Researchers find zebrafish embryos die at alarming rates when exposed to certain 3-D printed materials. 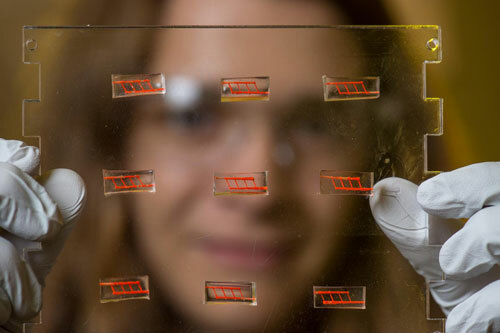 Using sugar, silicone and a 3-D printer, a team of bioengineers and surgeons have created an implant with an intricate network of blood vessels that points toward a future of growing replacement tissues and organs for transplantation. 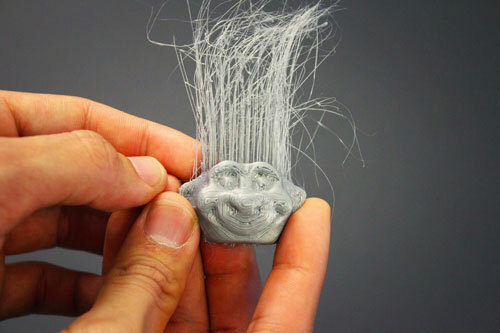 3-D printers typically produce hard plastic objects, but researchers have found a way to produce hair-like strands, fibers and bristles using a common, low-cost printer. 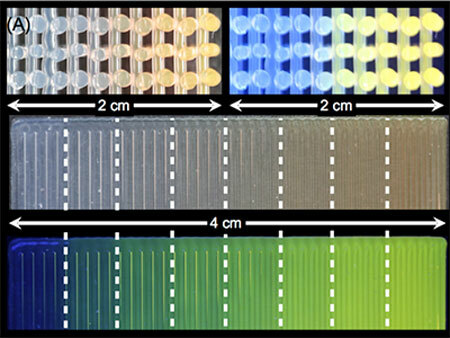 By uniting two previously separate lines of study, researchers demonstrate the potential of a 3-D printing technique called LIFT to custom manufacture electronic components. The researchers combined silk proteins, which are biocompatible, and glycerol, a non-toxic sugar alcohol commonly found in food and pharmaceutical products. The resulting ink was clear, flexible, and stable in water. 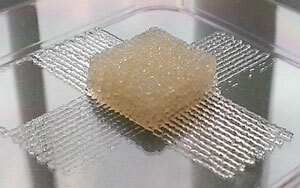 Novel active mixing and switching printheads enable 3D printing of complex fluids and gels. 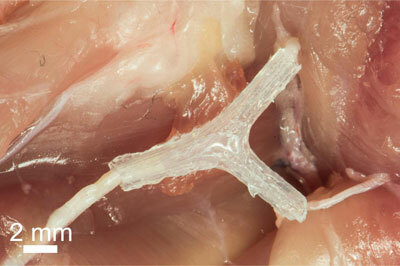 A team of researchers has developed a first-of-its-kind, 3D-printed guide that helps regrow both the sensory and motor functions of complex nerves after injury. The groundbreaking research has the potential to help more than 200,000 people annually who experience nerve injuries or disease. 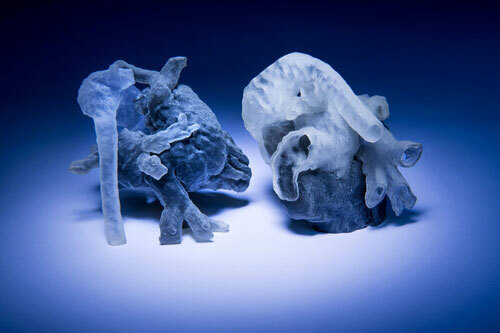 Researchers have developed a system that can take MRI scans of a patient's heart and, in a matter of hours, convert them into a tangible, physical model that surgeons can use to plan surgery. 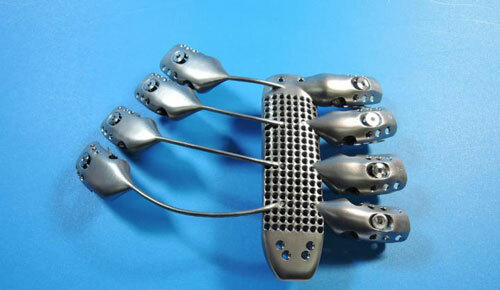 After being diagnosed with a chest wall sarcoma, a 54-year-old Spanish man's surgical team made the decision to remove his sternum and a portion of his rib cage and replace it with an implant. 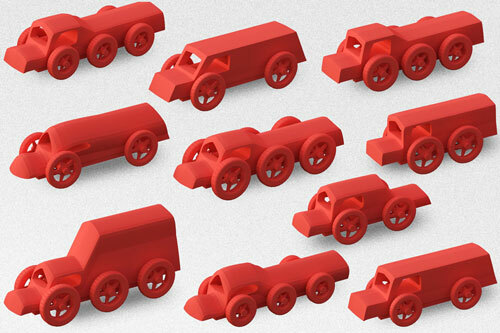 Design tool lets novices do in minutes what would take experts in computer-aided design hours. 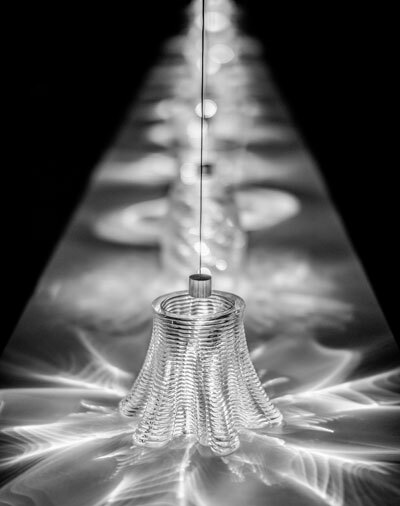 Additive Manufacturing of Optically Transparent Glass developed by the Mediated Matter Group at the MIT Media Lab in collaboration with the Glass Lab at MIT. 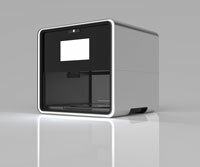 Over the next years 3D printers may become a household kitchen appliance, helping people save time when preparing meals or adding specific nutritious ingredients to their diet. A bench-top brain that accurately reflects actual brain tissue would be significant for researching not only the effect of drugs, but brain disorders like schizophrenia, and degenerative brain disease. Researchers have made progress in this area, 3-D printing a six-layered structure like brain tissue, in which cells are accurately placed and remain in their designated layer. 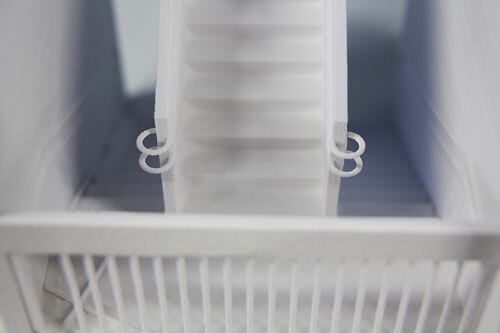 Engineers are expanding the already impressive portfolio of 3D printing technology to include electrical components, such as resistors, inductors, capacitors and integrated wireless electrical sensing systems. 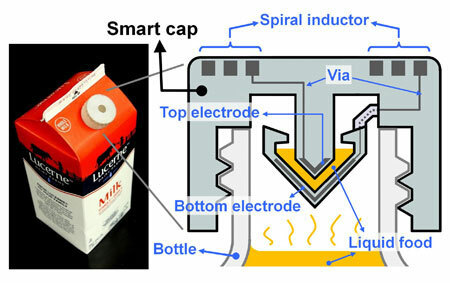 They have put the new technology to the test by printing a wireless 'smart cap' for a milk carton that detected signs of spoilage using embedded sensors. The use of 3D printers has the potential to revolutionize the way food is manufactured within the next 10 to 20 years, impacting everything from how military personnel get food on the battlefield to how long it takes to get a meal from the computer to your table. 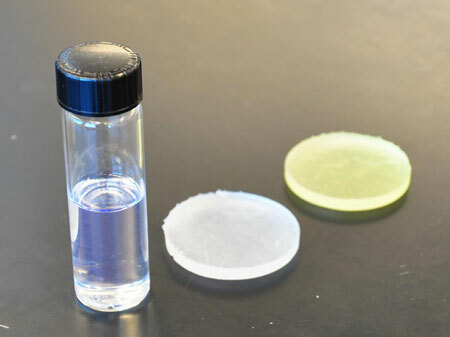 In a collaborative project, researchers and external partners are together developing a technology to make full-scale 3D prints of cellulose based material. It is not a matter of small prints - the objective is to make houses.